Excellent overall condition, drive anywhere. 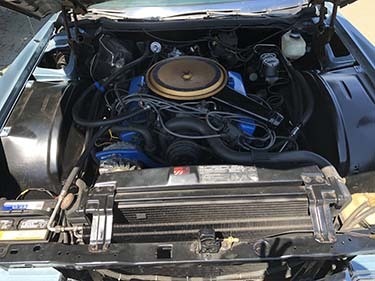 62,000 original mile, Runs and drives Excellent. 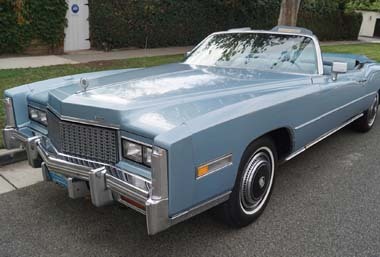 1976 Cadillac Eldorado with with (RARE EFI) Fuel Injection and 4 wheel disc brakes for sale. 62,000 original miles. This car runs and drives great! 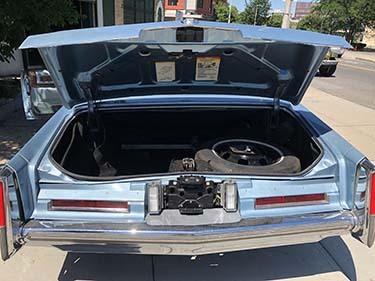 This Cadillac can be drive anywhere. 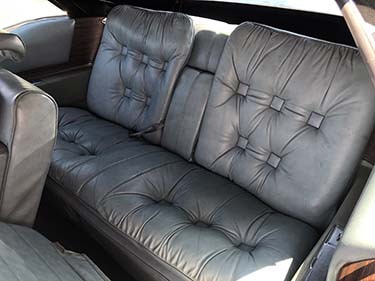 Bue Leather with big buttons by Cadillac for Eldorado. 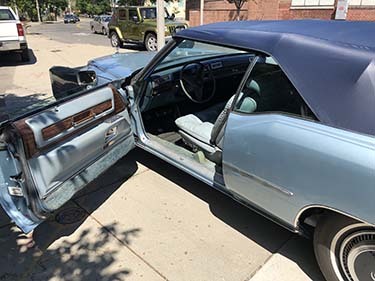 This 1976 Cadillac Eldorado has been taken care of throughout it's life. Beautiful blue paint and nice chrome. 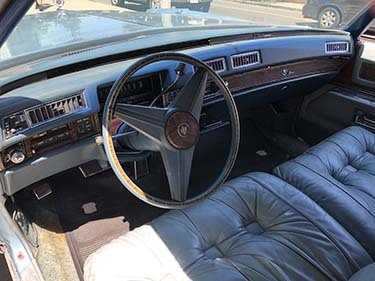 Bue Leather with big buttons by Cadillac for Eldorado in very good condition, no rips or tears. 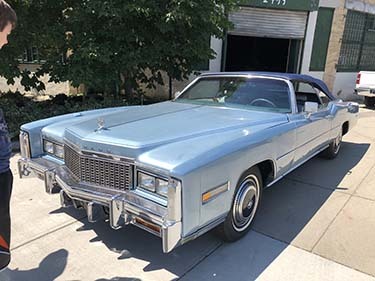 The 1976 Eldorado convertible is loaded with options, cruize control, tilt-teli wheeel, 50/50 split leather seets, delay wipers and left, right mirrors. 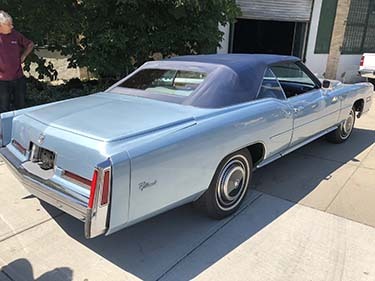 62,200 original miles on this 1976 Cadillac Eldorado Convertible, This Cadillac has the RARE option EFI Electronic Fuel Injection (ONLY 1,000 MADE) and 4-Wheeel Disk Brakes. Runs and drives GREAT! This beautiful Cadillac should drive anywhere. Excellent powerful 500 CI engine. Transmission shift perfect.